Register now for BCFit ’13, the BCRPA’s annual educational conference for fitness professionals.To check out the exciting educational and professional development lineup and to register, visit the BCFit ’13 webpage. 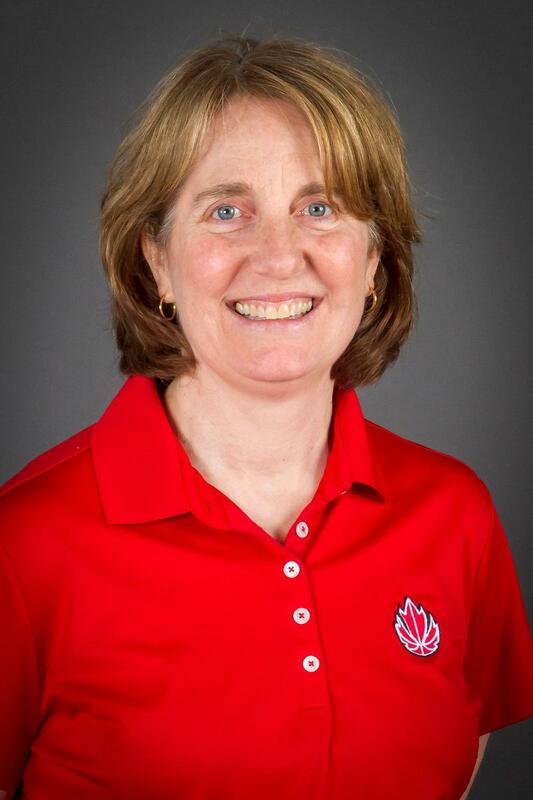 Don’t miss BCFit ’13’s opening keynote, Allison McNeill — one of Canada’s Most Influential Women in Sport in 2006, 2009 and 2012 — as she shares how she uses the concepts explore, expand, excel to inspire some of Canada’s top athletes. Join us for an exciting weekend of professional development, educational sessions, networking and inspiration! Register by August 6 for the early bird rate of $154* for the full conference, $115* for Saturday only, or $95* for Sunday only. Register early to avoid disappointment! * Rates quoted are for registered BCRPA fitness professionals; check the website for non-registered leader rates. If you know a BCRPA Fitness Leader who deserves recognition, we want to hear from you! Visit the BCRPA website for details including nomination forms. Nominations must be received in the BCRPA office no later than August 7, 2013. Be sure to join us at BCFit ’13 as we recognize the 2013 BCRPA Fitness Award recipients for their achievements and commitment to the field of fitness in BC. Be there to celebrate these outstanding and inspiring leaders — your peers! BCFit couldn’t happen without a team of committed volunteers, so if you’re interested in volunteering, we want to know about it! A variety of volunteer shifts will be available from Friday, September 6 to Sunday, September 8 in areas such as room monitoring, equipment management, tradeshow support, registration, demo stage coordinating and more. Connect with peers, sit in on a session or two, gain some experience in special event operations and earn Continuing Education Credits. Visit the BCFit volunteer webpage to fill out and submit the application form. Application deadline is August 1, 2013. For more information, contact volunteer@bcrpa.bc.ca.